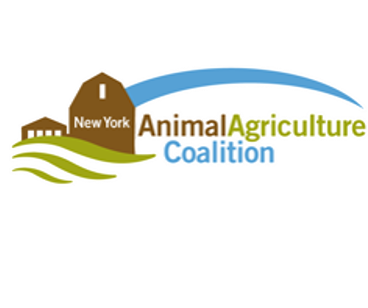 Cornell Cooperative Extension of Cayuga County – A community-based educational outreach agency with state and national networks. CCE Cayuga County has educational outreach programming in the areas of Agriculture, 4-H Youth Development, Environmental Education, and Nutrition. CCE staff work with Cayuga County residents to assess important community issues and needs and to develop and implement appropriate strategies and programs to address those needs. Cayuga County Soil and Water Conservation District – The local agency that many community members and government agencies “go to first” with their environmental related problems and concerns.